Tango Reps offers distinct gifts from cards, journals, mugs, notecards, to coasters and more! 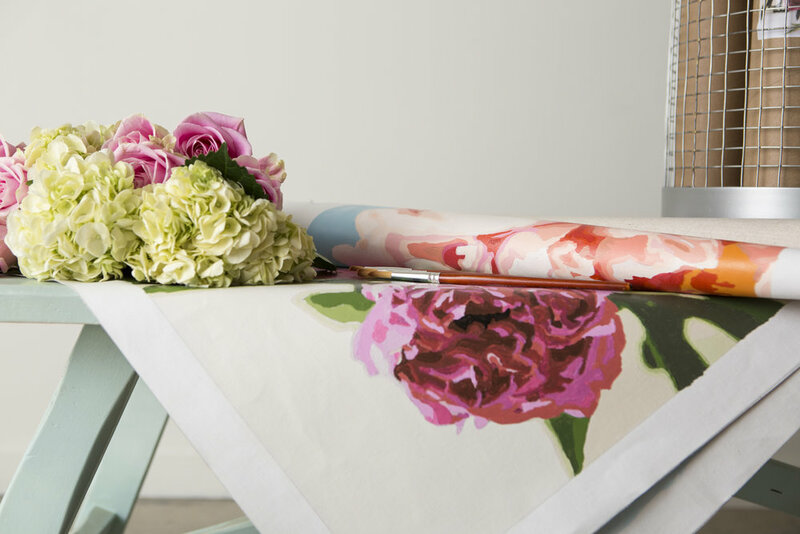 Breathless Paper Co. is the passion project and creative endeavor of partners in crime, Jessica and Matthew Berinato. The husband and wife team pours every ounce of wit, laughter and heart they have into creating the perfect design for their paper goods, from greeting cards to coasters. We combine fresh, vibrant designs with thoughtful and inspiring words to create gift books, journals, greeting cards, stationery, and desk accessories that are sold here on our website and in thousands of specialty gift stores nationwide. Pink Picasso Kits are unstretched canvases that come with a template printed on them to be painted by number. Everything you need is included! 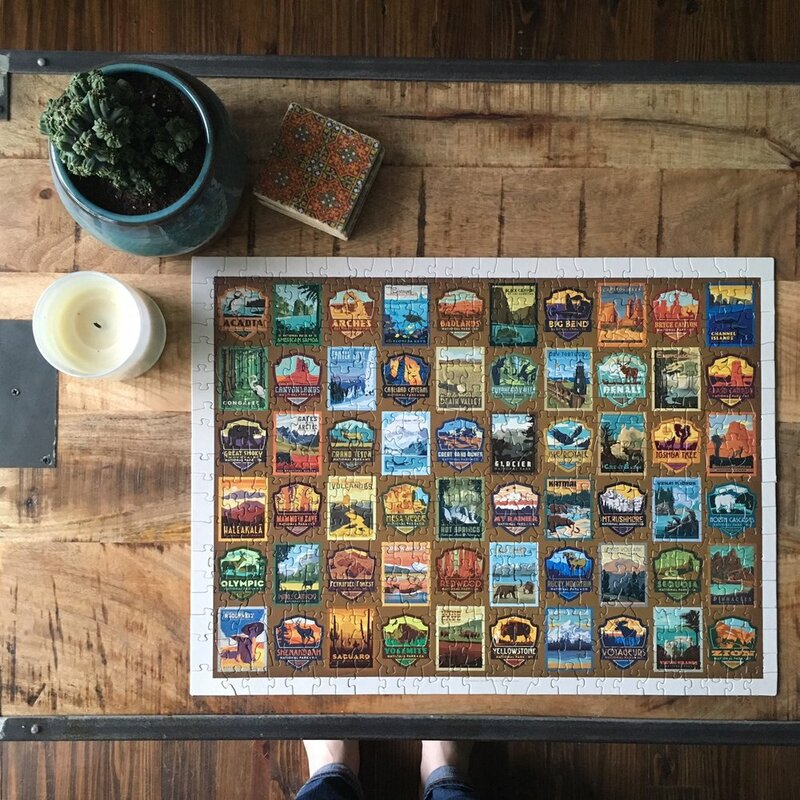 True South Puzzle Company was created to combine our love of jigsaw puzzles, the South, and local artists. The success of this series brought requests for us to create more puzzles from around the South.